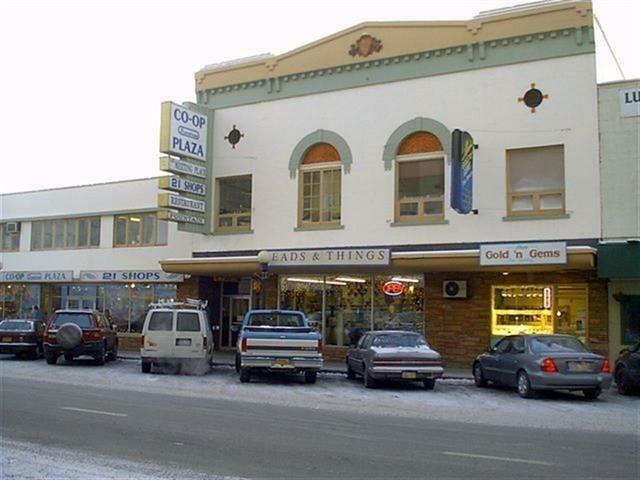 FOR LEASE IN CO-OP PLAZA IN DOWNTOWN FAIRBANKS - Office suite available February 1 in Co-Op Plaza in downtown Fairbanks. 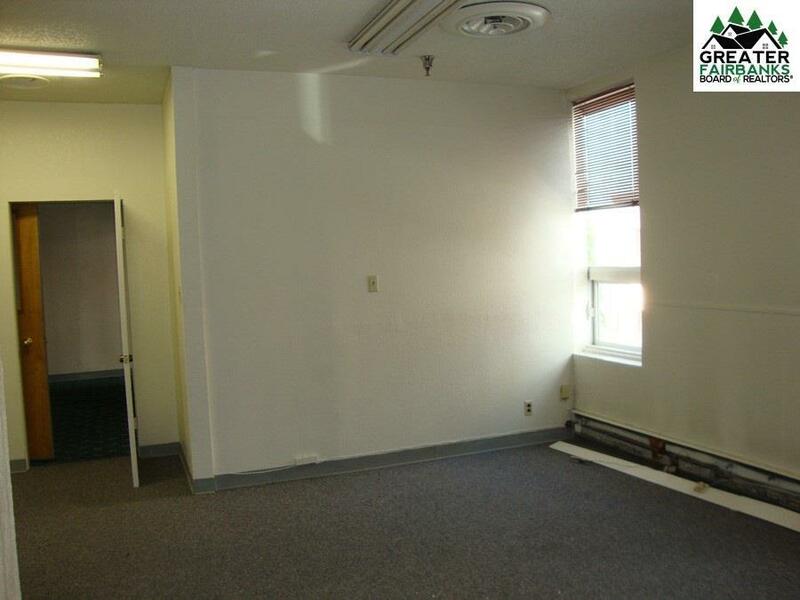 This suite is near the Empress Theatre, overlooking 2nd Avenue. 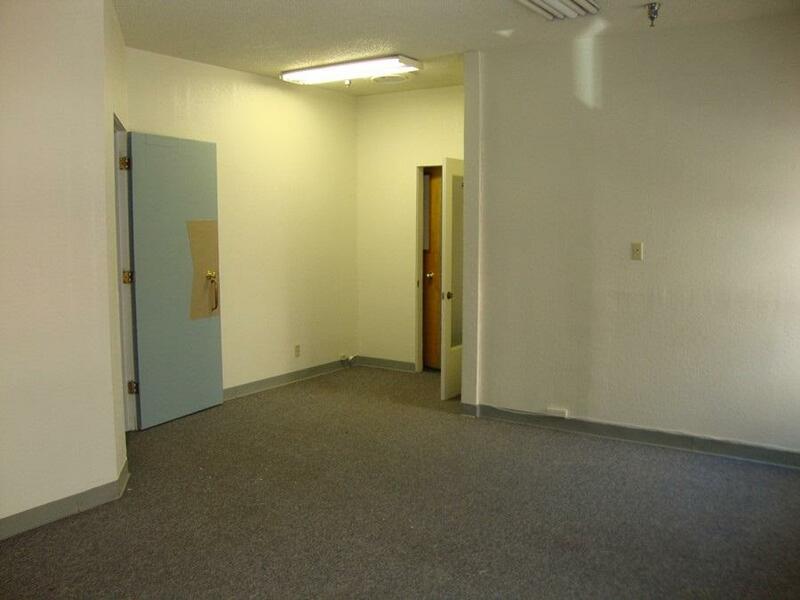 Suite 210 is 300 sf, renting for $400/month. Established retail stores in mall. Fabulous location. 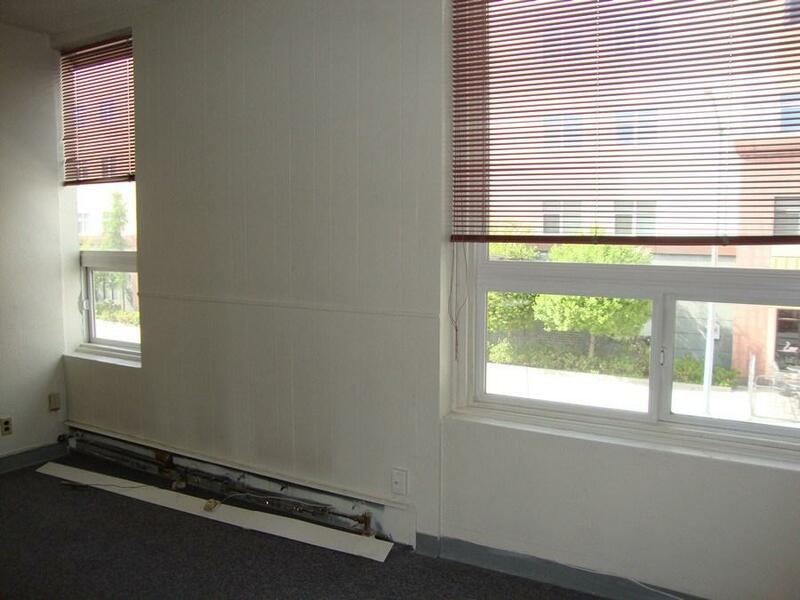 Lease includes heat and electric. Listing provided courtesy of Lisa Williamson of Somers & Associates Realtors, Inc..